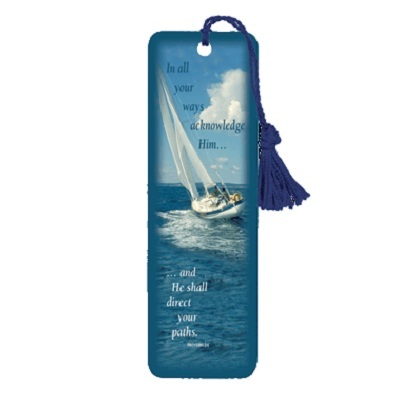 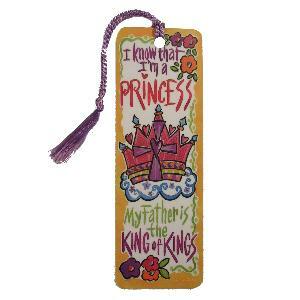 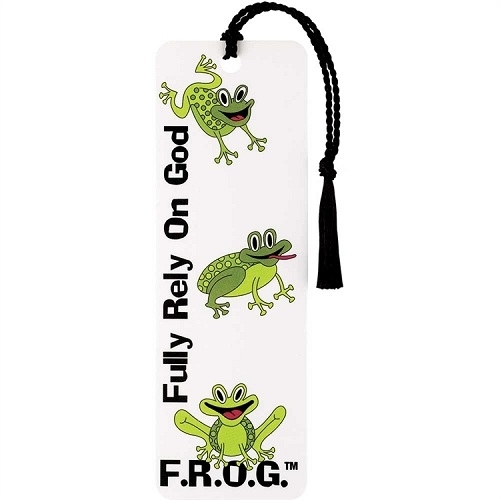 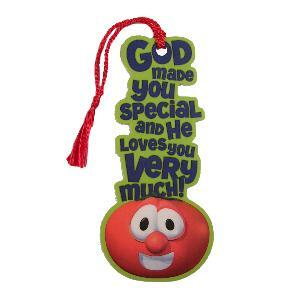 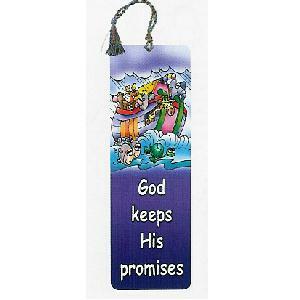 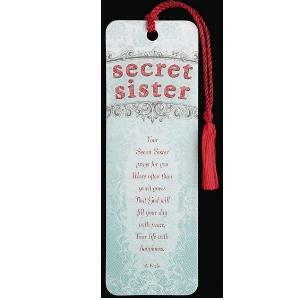 This sturdy cardboard bookmark has God keeps His promises in glow-in-the-dark text on the front. 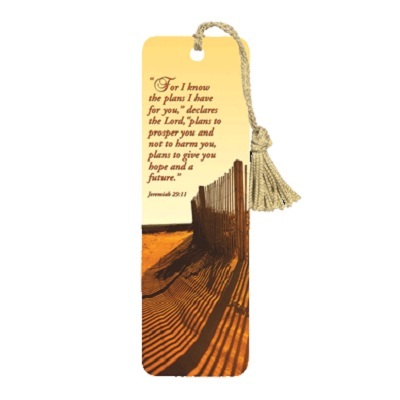 The back of the bookmark has To: and From: printed at the top and the Scripture Hebrews 10:23 at the bottom: Let us hold unswervingly to the hope we profess, for He who promised is faithful. 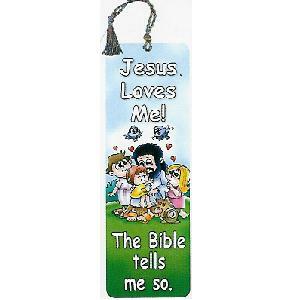 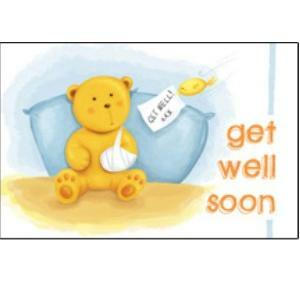 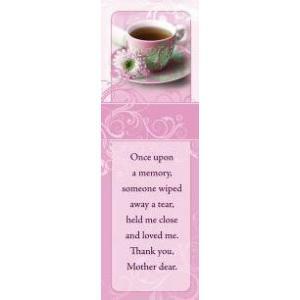 Size: Approximately 2 1/8" x 6 1/8"